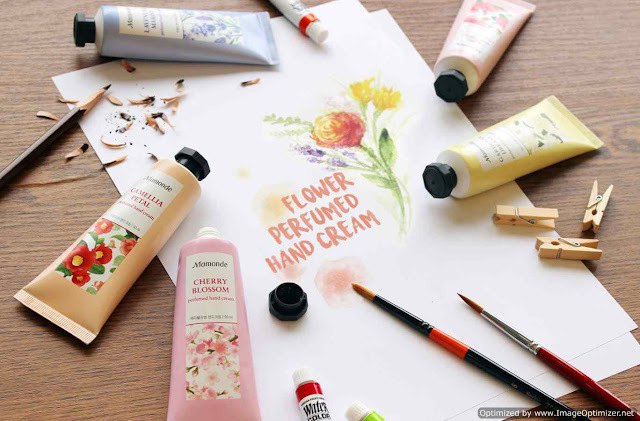 Mamonde Malaysia, a cosmetic brand under Amorepacific Malaysia has launched its complimentary Flower Touch Hand Massage service at all its beauty counters nationwide. A moist and pleasantly scented hand cream with incredible moisture power of fresh Damask roses harvested only in the morning. A refreshing hand gel cream with a light texture that is freshly absorbed without stickiness, resembling cherry blossom that flutter delicately in the spring breeze. Hand and nail cream with the pure scent of jasmine that keeps the nails and cuticles shiny and healthy with natural blended seed oil. This hand cream is recommended for those who frequently get their nails done. Mamonde hand creams can also be purchased at Mamonde beauty counters for RM29 (50ml) each. Parkson KLCC starting 28th July 2017. Cherry Blossom is what I want. Will get 1 to try it out. Oh yes! i am going to try that, need some tlc for my hands. 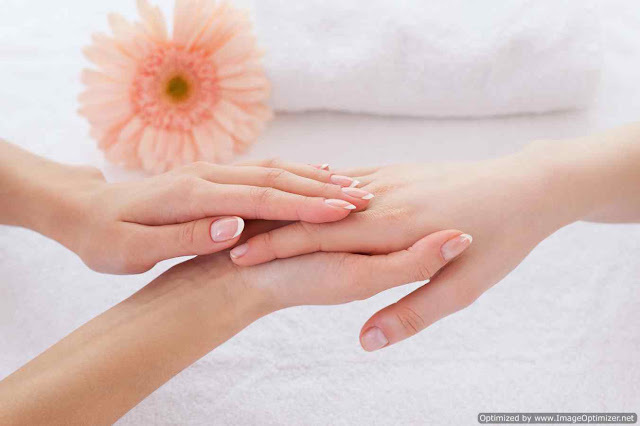 I need some TLC for my hands too - am heading to Mid Valley to pamper myself. so many different scents! would definitely love to try out! I love to use hand cream. I got a lot of hand cream at home too! The name and packaging is so cool.